If you will be getting married soon or have just been wed, you are probably excited about doing up your bedroom. Often, it may seem like a daunting task, especially if you are a bride who has lots of other planning to do, but that isn’t necessarily true. Remember that the room now does not only belong to you. Sharing a room means that the colors you choose would have to move from being too feminine, to something more neutral. 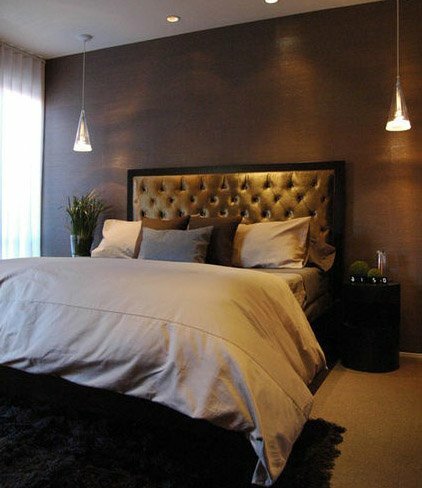 Earthy tones, grays, white and very dark colors are perfect options for a glamorous bedroom. It would be wise to discuss this with your partner first. Each partner may wish to bring in individual pieces from their former bedrooms. Keep in mind to find space to accommodate such items, as they may hold sentimental value. 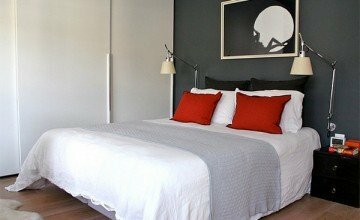 Choose duvets and bed sheets that are luxurious and soft. Match the colors with the rest of your room. Soft rugs are also a good option. 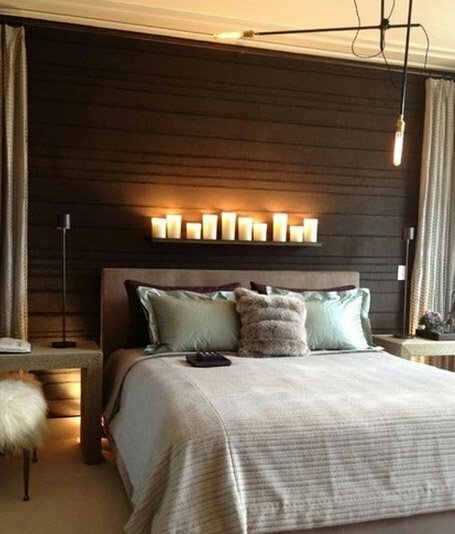 Accessorizing your bedroom will give it the final touches to ensure that the ambience is romantic and sensual. 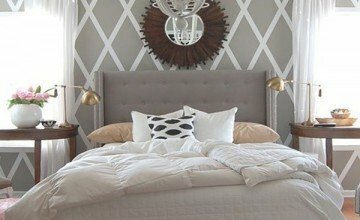 Candles, soft lighting, and mirrors make a big difference to any bedroom. 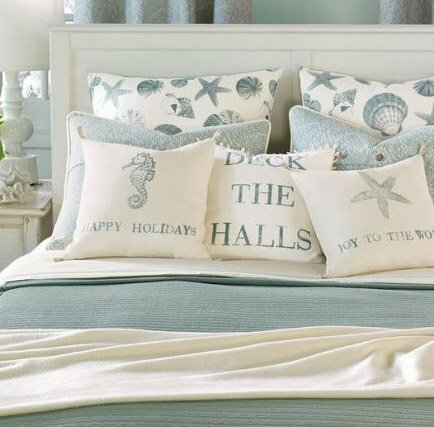 Whatever your decorating ideas, don’t forget that a fabulous room must also be comfortable!